The BlackBerry Evolve X and Evolve today was launched in India at an event held in the capital. The device which will be sold in the country by licensee brand Optiemus Infracom, was actually designed and manufactured in India. The BlackBerry Evolve X and Evolve devices will be the first to spot some trending specs that haven't made their way onto any BlackBerry devices. So what are the specifications of the Blackberry devices? The Evolve X has a Snapdragon 660 chipset with an octa-core CPU clocked at 2.2 GHZ, and an Adreno 512 GPU. The devices comes with 6 GB of RAM and 64 GB of internal storage capacity which can be expanded with a microSD card. The device can accommodate an SD card up to 256 GB more. The device has a horizontal dual camera setup (12 MP and 13 MP sensors) and a dual-tone LED flash at the back, while the front houses a 16 MP camera and a flash for videos and selfies. The BlackBerry Evolve X comes with a 5.99" IPS LCD Full HD+ resolution and a 18:9 ratio. A finger print sensor can be seen at the back of the device. 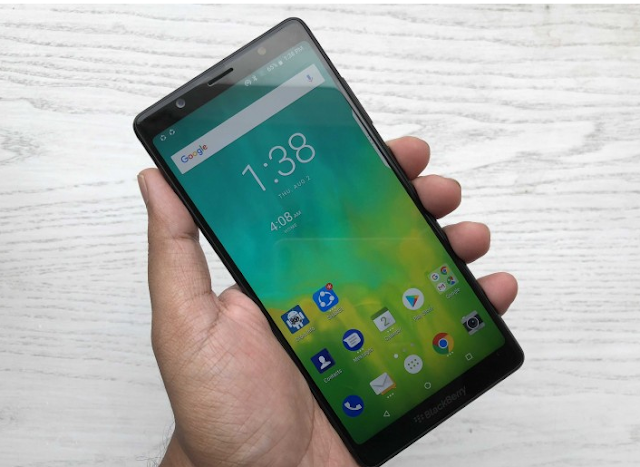 In terms of battery size, the BlackBerry Evolve X comes with a 4,000mAh battery size which is charged via wireless BlackBerry charging pad and also USB-C port which is compatible with Quick Charge 3.0. The Evolve X is powered by Android Oreo 8.1 and it comes with the company's in house DTEK security platform. The BlackBerry Evolve which is the trimmed down version of the Evolve X has an octa-core CPU which is clocked at 1.8 GHz and a RAM size of 4 GB. The device too also has a 64 GB internal storage which can also be expanded with a microSD card. A dual camera setup can be also seen on the Evolve device, though it will be 13 MP + 13 MP (both comes with Samsung 3L8 sensors). The selfie camera is a 16 MP which also has an LED flash on its side. 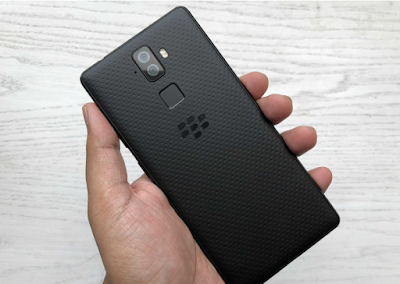 The two smartphones comes with the BlackBerry Power Centre app that uses deep learning to analyse users batter usage and optimize battery settings. The app also let users to modify RAM allocation or each and create custom battery profiles to help conserve battery. The BlackBerry Evolve X will be available only in black and will be sold for around $510. While the Evolve will be sold for a price around $365. Both devices will be available in India come August ending.